The 4 Ways of Saying "I love tango"
This is part II on the four distinct ways of saying "I love you" in Ancient Greek. The poem, given in full below, tells of a love that is deeply diverse. Had Elizabeth Barrett Browning written her poem in Ancient Greek, surely she would have used four different words for "to love." Do you have enough Éros in your tango? 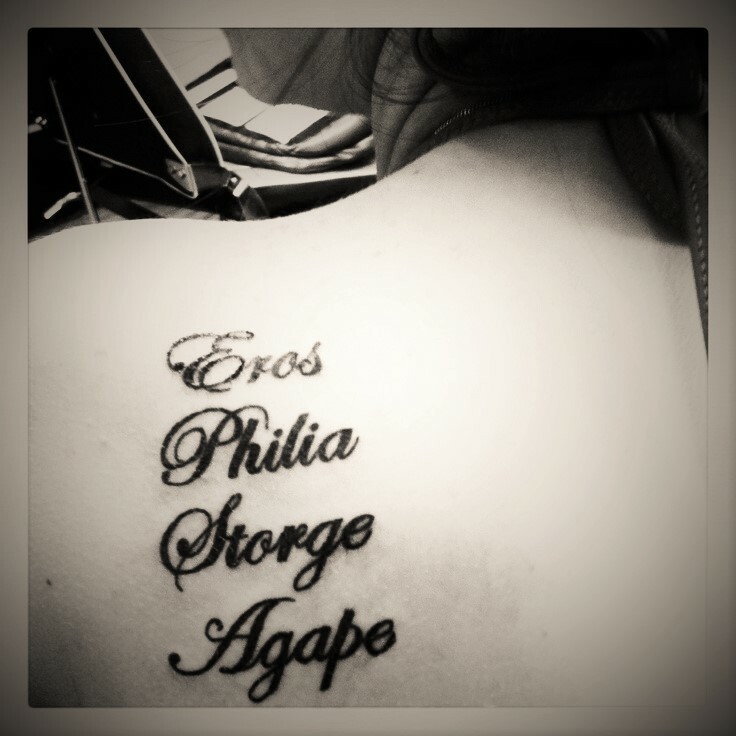 How about ágápē, philía, and storgē-love? The Ancient Greeks, who had more distinct ways of speaking about "love," would find it incomprehensible if they had to learn English, French or Spanish. They surely would be perplexed how we use "to love" or "aimer" or "querer" as verbs for many different things: "to like," "to bond to," "to lust for," "to want," or "to love." I think the inhabitants of ancient Greece would demand more exactitude for language. "I love you," "je t'aime" and "te quiero" all need a big dose of context. In what context do you love tango? Let's use the language of some of the greatest philosophers of all time to talk about our Philosophy of Dance (PhD)! In Ancient Greek we can experience four distinct ways for loving our tango and the people with whom we dance by using the words: éros, ágápē, philía, and storgē. What is your strongest expression for the love of and your love in tango? Do you want to maintain your love of dance? Then, I recommend that you dance for survival. Dance to create the inner happy hormones, such as endorphins, for a lifetime of enjoyment. 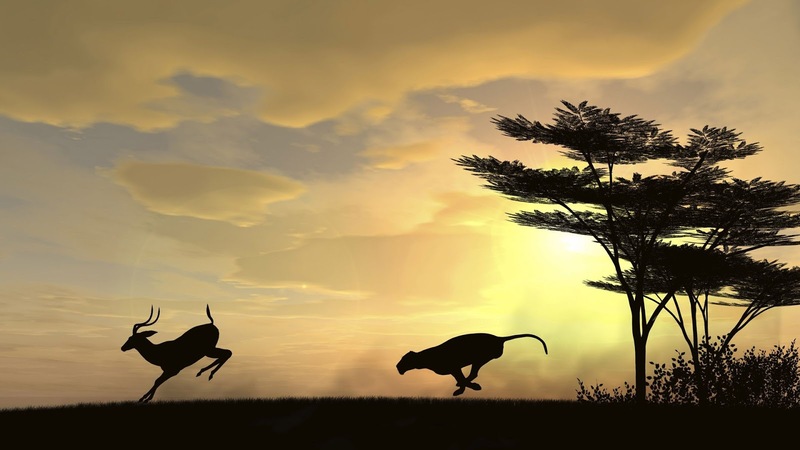 From an evolutionary perspective, grace's link to survival has been overlooked by the scientific community. Unfortunately, the psychological research community also remains mostly in the dark to the importance of grace. 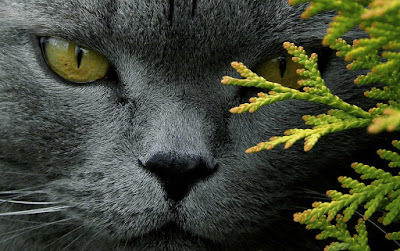 Yet, grace is necessary in every animal movement if the animal is to survive. Also, authentic grace--as all survival behaviors--belongs no more to females than males. Primordial grace starts from its epicenter in the survival of all species, and although sometimes grace is beautifully represented in the arts, all too often the outward performance of grace creates an adrenaline "rush" and cortisol stress hormones, mixed with mood elevating and calming hormones. I often hear people complain of a dancer who "looks good" but only causes their partners stress with a barrage of cool moves, or the outwardly "graceful" person feels strangely awkward. I maintain that authentic grace creates mostly endorphins, the "happy hormones" which elevate our mood. Endorphins tell you that you are truly being graceful. 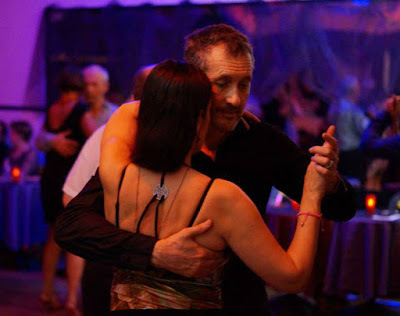 Dance Papi, a blog about dance, published this article on tango therapy on April 5, 2016. A few months ago, we posted an article about salsa, dance therapy, and PTSD. The post led us to connect with one of the readers who commented on the article, Mark Word. Mark is a therapist who worked for many years as a social work officer in the Army. Today, he continues his practice as a civilian working for the military, taking a special interest in those who suffer from PTSD.